We’re only two weeks into 2014, and the new years resolutions we’ve made are still fresh in our minds; whether you’re looking to learn a new skill or improve your life in some other way, Florida Blinds & Drapery and Hunter Douglas can help. We know that our customers have a discerning eye for fashion and style, and a resolution towards saving money can go hand-in-hand. 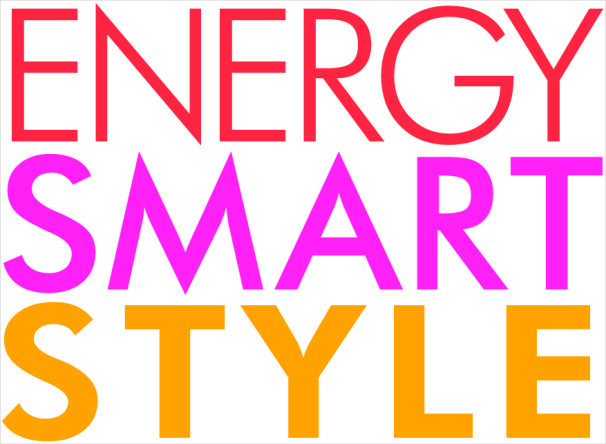 This spring, Hunter Douglas aims to do just that with their Energy Smart Style promotion! 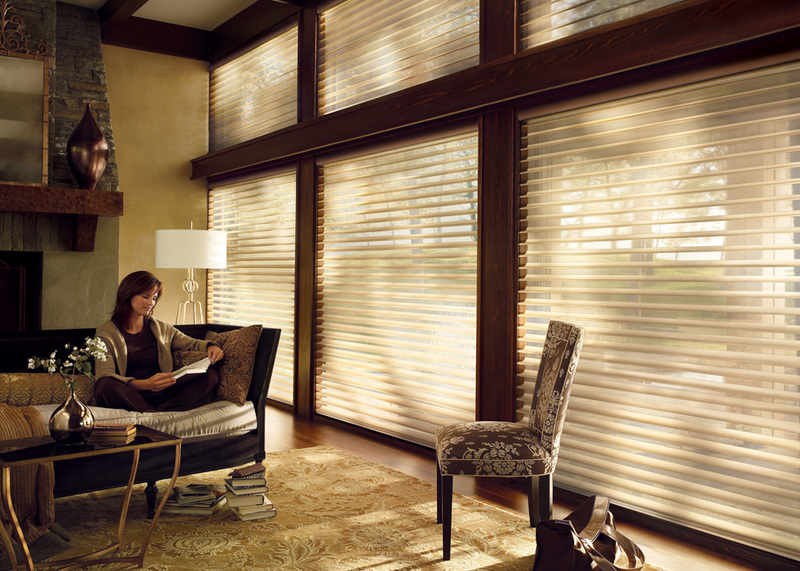 This promotion offers significant savings on Hunter Douglas’ most energy-efficient window treatments. 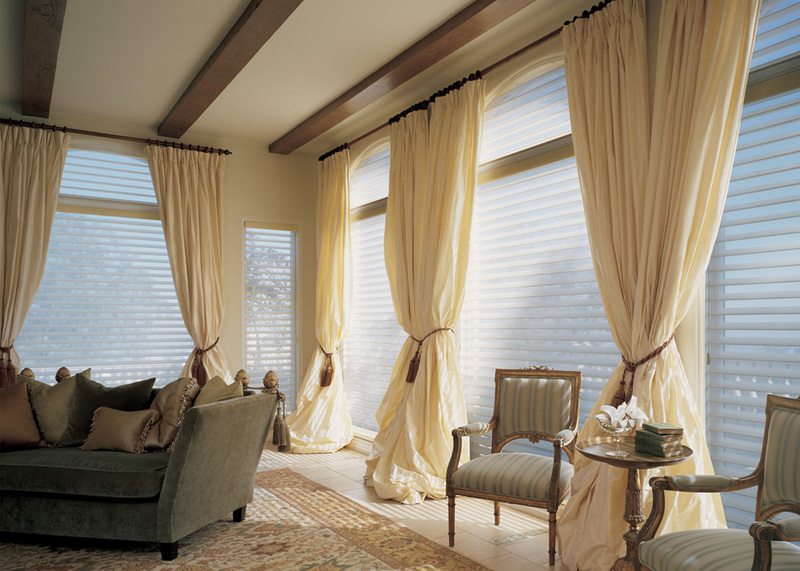 As an authorized dealer of Hunter Douglas window treatments in South Florida, we can help you decorate your home and save you money. After all, energy efficiency is always in style. Right now, you can save with rebates on the most energy-efficient window treatments available to South Florida homeowners and have them professionally installed by Florida Blinds and Drapery, a licensed and insured authorized dealer of Hunter Douglas products. The Duette Architella is the perfect example of how style doesn’t have to sacrifice function; the Architella’s innovative honeycomb construction reduces energy loss by up to 40% by deflecting the amount of heat that enters the windows of your home. Choose the Architella for your home before March 31, 2014 and save $25 per unit — plus more on energy costs. The Silhouette is the second energy-efficient window treatment to be offered in Hunter Douglas’ Energy Smart Style event; available in an advanced cordless LiteRise® system that allows you to control the vanes without the use of messy and unsightly cords, the Silhouette is as stylish as it is green. In addition to the money you’ll save on your electric bill, you can also save $50 per unit until March 31, 2014. Roman shades inspire a refreshing, contemporary styling that matches any interior motif in your home. Hunter Douglas’ Vignette Modern Roman Shades are as versatile as they are beautiful—they roll, stack, and traverse without the use of exposed cords, and excel at lowering your home’s cooling costs and saving you money. Save even more during Hunter Douglas’ promotional event with a $50 rebate per unit.